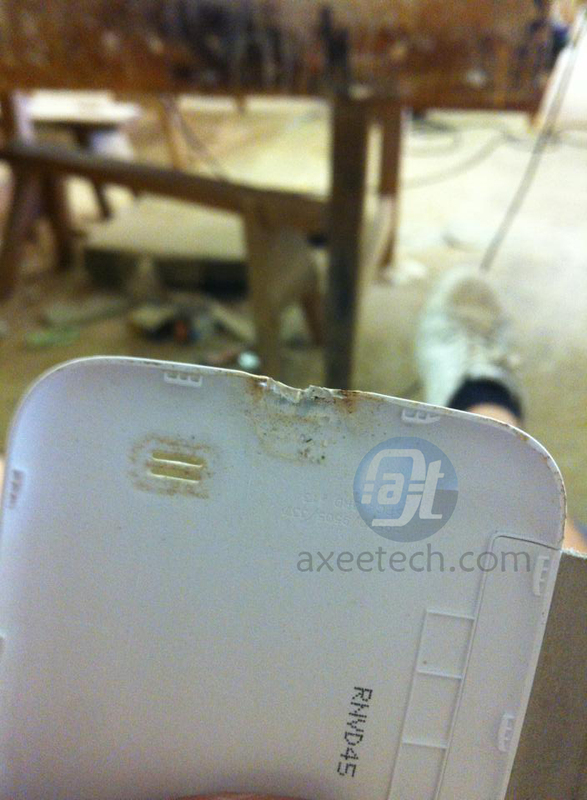 Another Galaxy S4 reportedly burned while on Charge in UK. 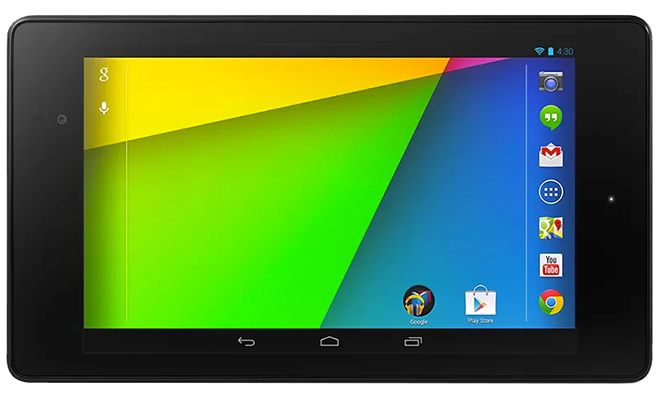 Here we go again, Is Samsung using even more cheaper hardware ?? 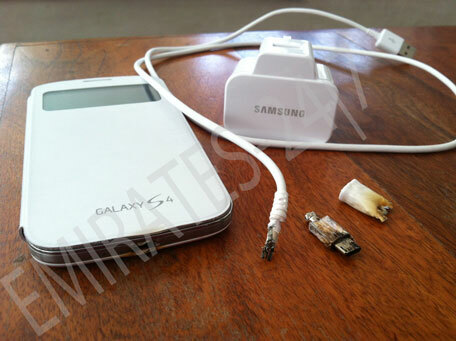 A couple of weeks ago we had spotted an incident of Samsung Galaxy S4 combusted while on charge in Pakistan. Now we have the same incident happening in United Kingdom where an unlucky guy named Michael John Ramsell has contacted us on our Facebook page after reaching us through Google. The owner of the effected Samsung Galaxy S4 has expressed the same scenario as caused in previous burnt Galaxy S4 stories. 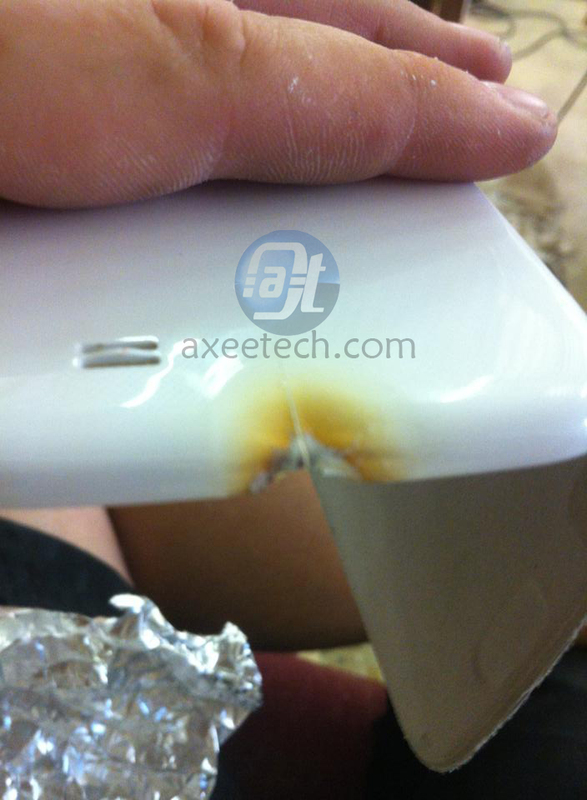 He found his expensive Galaxy S4 phone burned while on routine charge. The device was put on charge at night and when the unlucky owner wakes up in the morning he found the same burned charging spot as found by others in previous cases. 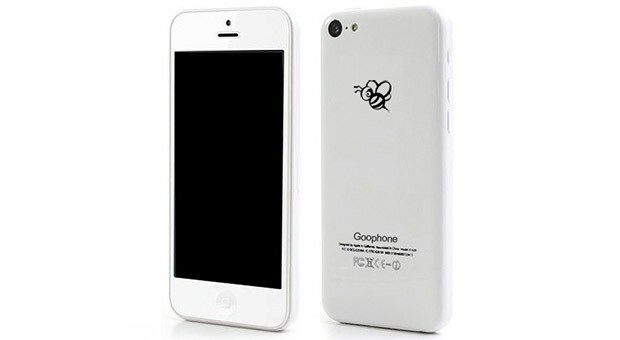 The images of the burned device has been sent by the user which can be seen below. Furthermore Mr. Ramsell has contacted the Samsung Customer care representative but wasn’t entertained at all. He described it as. ” I have contacted them but they told me there is nothing they can do in till they look at the phone there is so many reports of this on the Internet”. While this isn’t as severe as someone’s entire house burning down because of Samsung’s latest flagship, it’s still a sign that the manufacturer needs to improve its quality control and match it with the amount of devices they’ve managed to sell (so does their arch-rival Apple, given the numerous cases of iPhones causing damage recently). 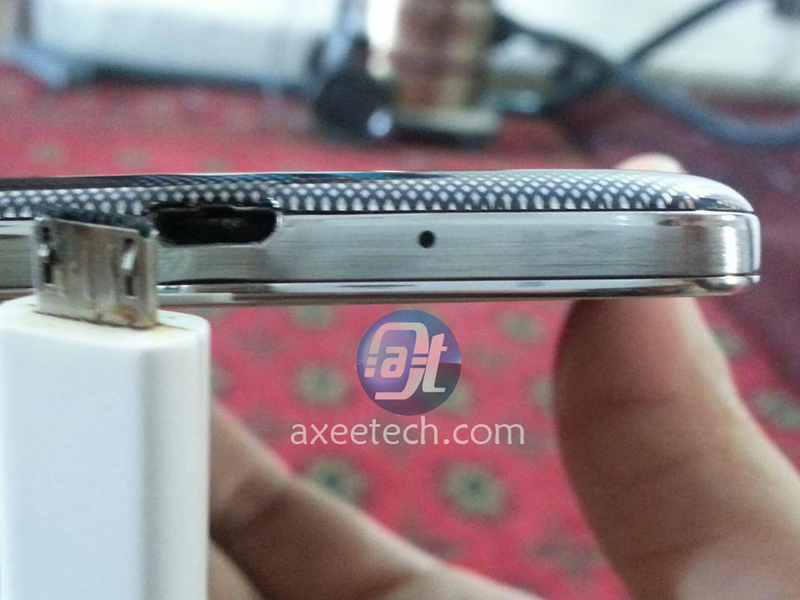 According to the owner of the phone, the handset was newly bought, and therefore most likely running on the stock Samsung battery instead of a third-party one, which indicates an issue in the charging hardware on the Galaxy S4. 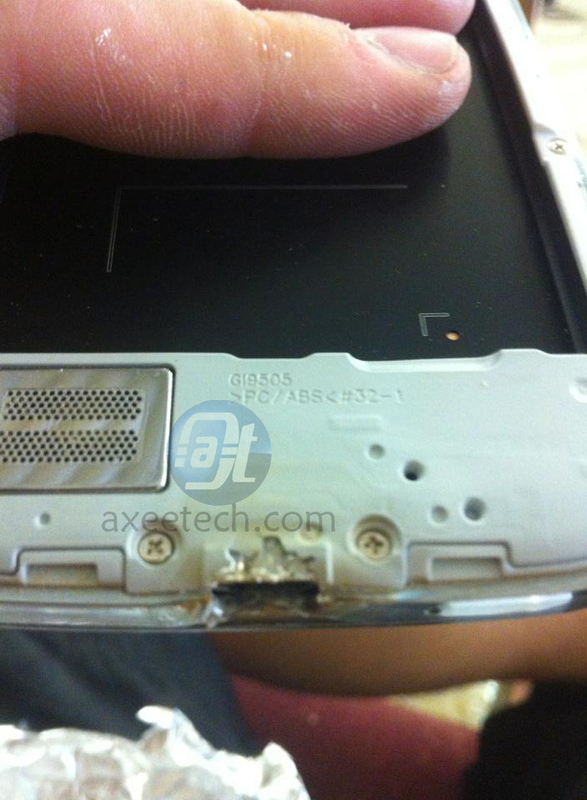 We hope that this 4th officially reported case of the Samsung Galaxy S4 burnt while on charge may make Samsung owners think about replacing the lower quality charging pins or chips that are being used on the inner board of the device. Or at least they solve this case as they did with the previous burned devices from Pakistan and UAE. 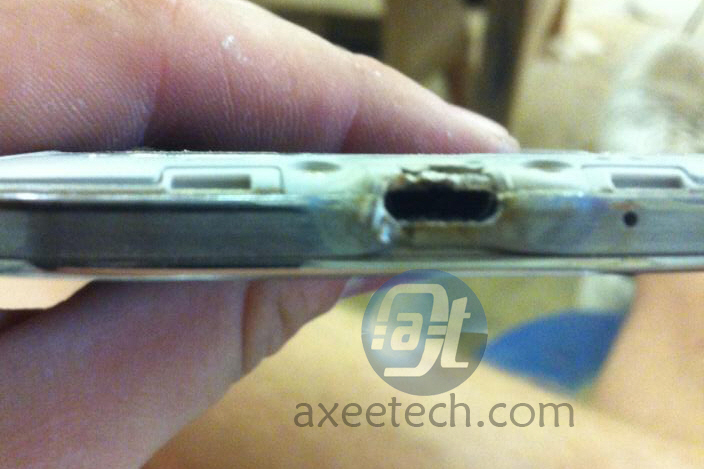 A burnt Samsung Galaxy S4 spotted, the owner claims that it catches fire while charging.